I always get excited when I get emails from people with a diabetic pet because it allows me the chance to help them as well as use their questions to help pass helpful information along to the ADW newsletter readers too. The other day I received the question below about an ear infection and thought it was a good idea to share this with you. It may be something you have faced or will face in the future. Question: My dog recently had an ear infection. During treatment his blood glucose numbers were higher. Ideas? Ear infection’s are a fairly common reason for pets to present to vet clinics. 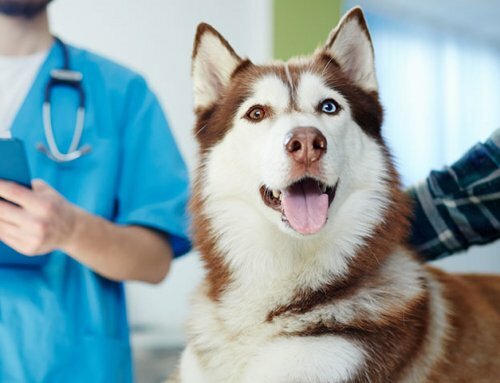 It’s not unusual for a pet owner of a healthy pet to let annual exams or vaccines slide a bit. But when Fluffy is keeping the family up at night scratching at the ears, owners bring him in pronto! That’s often when vets get to do our annual pet maintenance and rotate Fluffy’s tires. 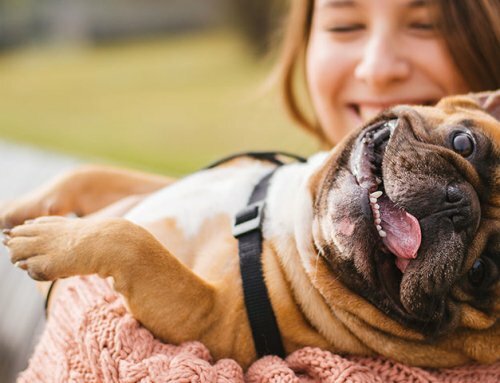 Diabetic pets can get an ear infection just as easily as non-diabetic pets, but the way that we treat them is different. Many topical ear meds have steroids in them. Steroids can cause insulin resistance. 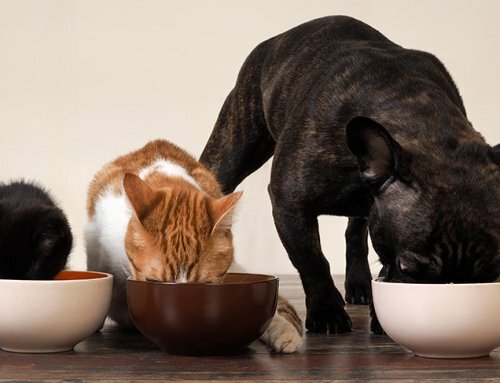 This may be why you saw your pet’s glucose numbers go awry when on the ear medication. Topically applied, they are less likely to cause insulin resistance than when given systemically, but it can happen. How do I know a topical steroid can affect glucose regulation? Years ago I prescribed Tresaderm (a common topical ear med which has steroid in it) to a non-diabetic kitty and she became a transient diabetic for 4-6 months. We got her into remission but that cat never got steroids from me again! Actually, most of the otic preparations are a combination of an antifungal (for yeast), antibiotic (for bacteria) and a steroid. The steroid is used to help decrease inflammation. Inflammation is one of the biggest causes of pain. 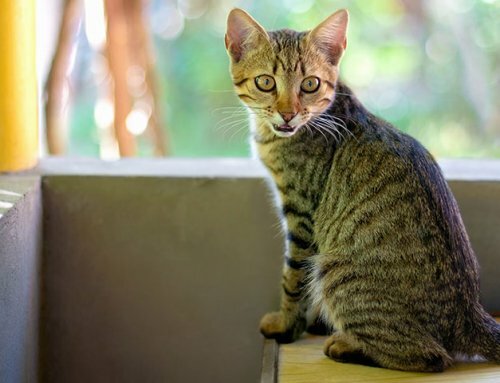 If you have a diabetic pet, it is particularly important for your vet to do a cytology of the debris in the ears if your pet has an ear infection. This way we know if the infection is due to yeast or bacteria or a combination of both. Cytology is also used to look for parasites. Cytology tells how best to treat. There are antifungal ear solutions lacking steroid and there is also an antibiotic ear solution without steroid – single agent meds. Or, if the infection is bacterial we might opt for oral antibiotic and a really good daily ear cleaning. Let’s chat about ear cleaning. One of my favorite lines from a dermatologist about healthy pet ears and wax flow was, “Ears are like self-cleaning ovens.” In general, if you have a healthy pet with no skin disease there isn’t reason to clean the ears unless they appear dirty. 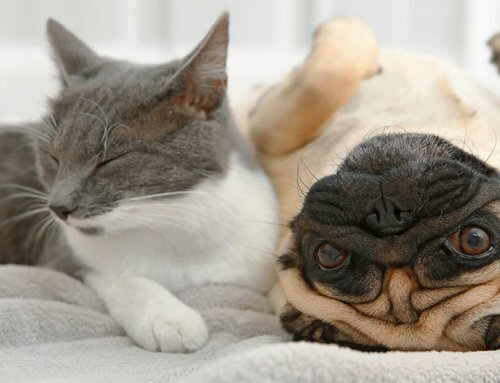 It’s kind of like bathing – a healthy pet doesn’t need baths with the frequency of a pet who has allergies. Pretty much a healthy pet only needs a bath if the pet smells funky or rolls around in something. (Can you tell I used to have a Labrador?) Of course the bathing schedule for healthy pets also depends on the pet’s lifestyle. A border collie on a farm who sleeps in bed with the family will likely get bathed more often than a city slicker poodle. How often should you clean ears when there is an ear infection? Clean the ears often! If there is debris in the ears, it may inactivate the ingredient in the topical ear meds. For pets receiving daily topical ear ointment or solution, it is usually best to clean the ears daily, prior to instilling the medication. There are simple non-medicated ear cleaners and there are medicated and enzymatic ear cleaners. Your vet will help you choose, but know that cleaning matters. 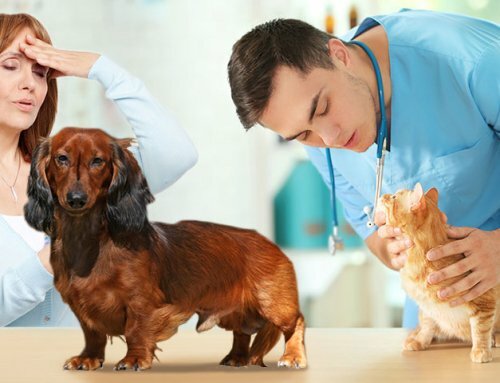 In fact, when I diagnose an ear infection I have my veterinary staff clean the pet’s ears in front of the owner so owners see how to best clean ears. Then I ask clients to come back weekly for courtesy ear re-checks until the situation has resolved. One re-check is usually all it takes. It is usually an in and out appointment, but sometimes we need to tweak our medications. One of the biggest causes of treatment failure is failure by the owner to clean the ears properly. Perhaps due to a lack of client compliance, veterinary companies are starting to make medications that last an extended duration of time. One of these products lasts a week. And another of these products lasts a month. The companies ask that we clean the ears very well before administration then not clean the ears again until the end of that period so as not to remove the product. I’ve used both these new long-lasting topical meds when I have a pet whose demeanor might prevent the owner from cleaning the ears. Recently I had a client whose arm was in a sling after shoulder surgery. Yep, I cleaned the pet’s ears well and used the month long product. Neither of these products would be a good choice for a diabetic pet as they both contain steroid.